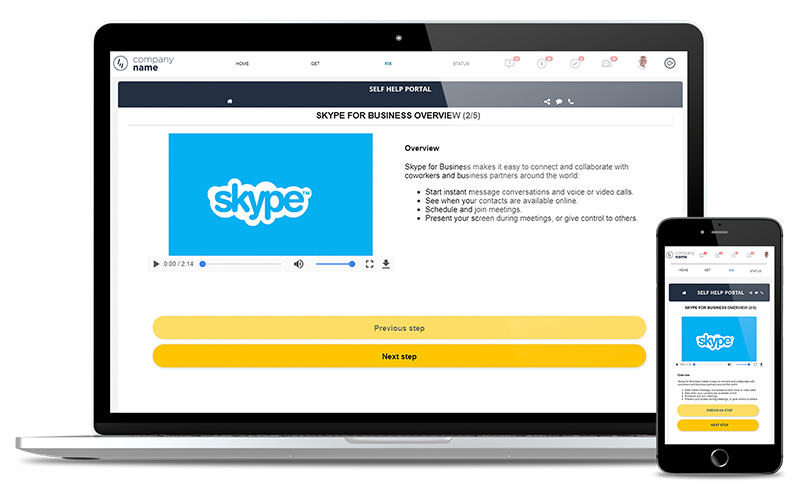 EV Self Help employs an innovative approach to creating and providing access to knowledge that improves engagement with employees and customers. Going beyond what a traditional knowledge base allows, EV Self Help uses intelligent knowledge flows that are dynamic and configured to take into account any number of variables. These flows allow users to interact with knowledge the same way they would interact with a human – with Q&A or more conversational decision-making. 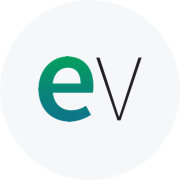 Request a demo of EV Self Help with one of our experts by filling out the form to the right.